SIZZIX-Plastic Storage Envelopes. Organize and store your dies and more! 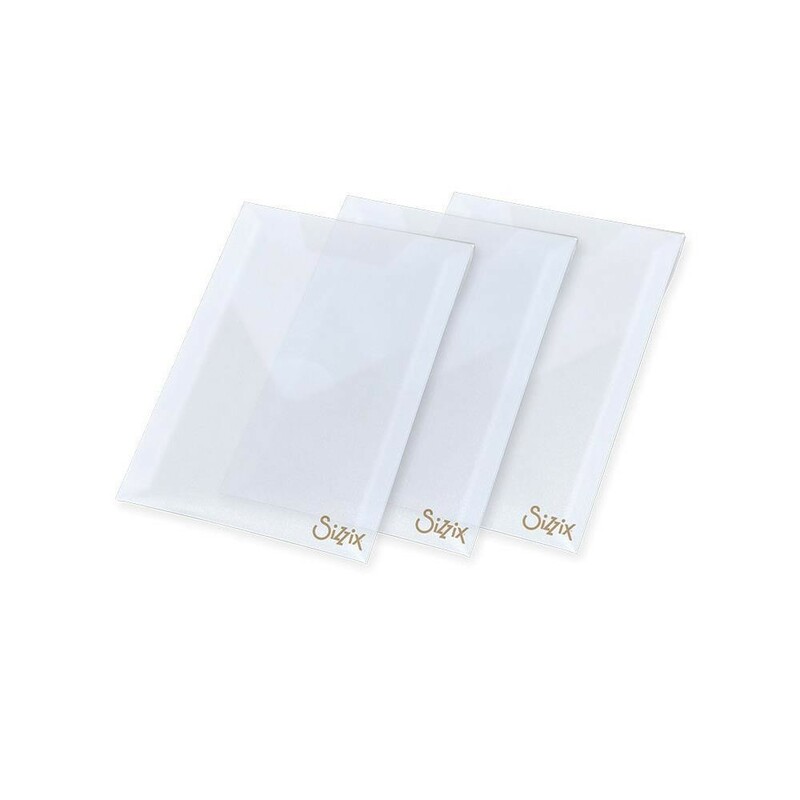 This package contains three 6-1/2x5-1/4x1/4 inch envelopes. Design: For Dies & Stamps. Designer: Tim Holtz.